Much like it’s happened at previous points in time, another week has flown by. Of course, news about Redmond’s gaming efforts, app upgrades and general Windows 10 patches were a staple of the previous seven days. 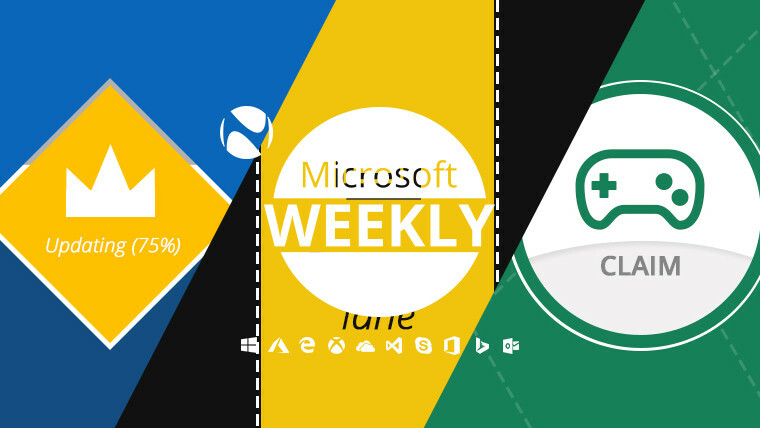 All that and a little bit extra, in your Microsoft digest for the week of August 11-17. 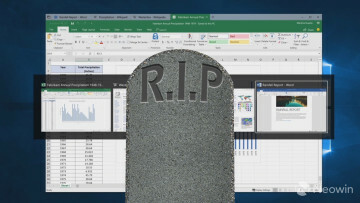 The reality of the software-as-a-service model has become such an integrated component of Microsoft’s offerings that weeks with no updates are the exception. This however, is not one of those weeks. April 2018 Update (1803): KB4343909, build 17134.288 – contains a patch for the newly discovered L1TF flaw in Intel chips, fixes an issue that would cause high CPU usage on certain AMD-based systems, adds support for the preload=”none” tag in IE and Edge, addresses an issue with Device Guard, and fixes the issues causing a significant reduction in battery life after upgrading to 1803. A singular known issue is present, and it relates to the July 2018 .NET Framework security updates. After installation, a COM component will fail to load because of „access denied”, giving out an Exception type: System.UnauthorizedAccessException message. Microsoft is working on a fix. Fall Creators Update (1709): KB4343897, build 16299.611 – largely the same changelog, along with addressing a couple of Azure AD issues and a vulnerability in the Export-Modulemember() function. The same known issue with .NET Framework is present, as is a pair of issues relating to certain phrases appearing in English rather than the localized language. Microsoft is working on a fix. Creators Update (1703): KB4343885, build 15063.1266 – the same changelog as above, same .NET Framework issue. Anniversary Update (1607): KB4343887, build 14393.2430 – same changelog, but no known issue. Windows 10 RTM (Long Term Servicing Branch)(1507): KB4343892, build 10240.17946 – same changelog as above, same .NET Framework issue as Windows 10 1703, 1709, and 1803. Windows 8.1, Server 2012 R2: KB4343898 – adds protections against the L1TF flaw in Intel Processors, as well as adding IE support for the preload=”none” tag, and fixing an issue preventing certain systems from starting up properly if you install KB3033055 (September 2015) after installing any Monthly Rollup that’s either from November 2017 or newer. The security-only update is KB4343888. Windows Server 2012: KB4343901 – adds the same protections against L1TF, plus the Lazy Floating Point flaw in 32-bit versions of Windows. The security-only update is KB4343896. Windows 7 SP1, Server 2008 R2 SP1 – similar changelog to Windows 8.1, plus the patching of an issue that causes high CPU usage in AMD-based systems after applying protections against Spectre Variant 2. The only known issue concerns the network interface which may stop working due to a missing file (oem.inf). The solution is to reinstall the network driver. 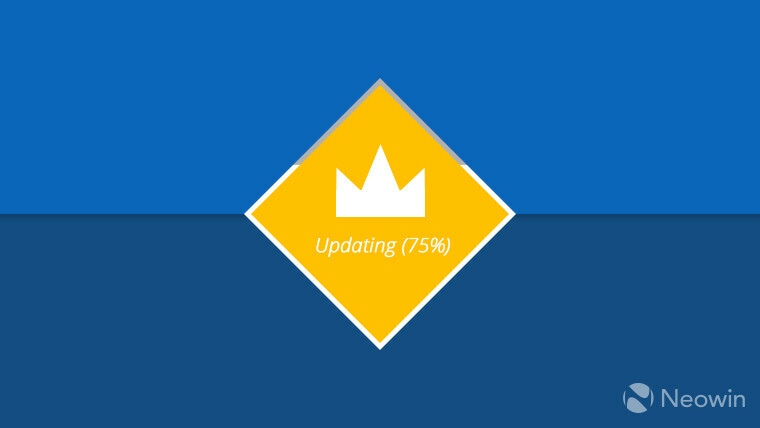 If you want to get the security-only version of this update, look for KB4343899. As hinted at previously, folks in the Insider Program haven’t been forgotten. Those still on the Redstone 5 branch in the Fast ring were offered build 17738 with its laundry list of fixes for everything from Edge, Teams, Office on Windows 10 in S Mode, Notepad, Narrator, and more. The Green Screen of Death upon deleting a local folder synced to OneDrive is sadly still there, as are some Narrator issues with the Settings app. A mere three days after 17738, Fast ring Insiders got build 17741 which brought with it the (somewhat) anticipated Your Phone app. In terms of fixes, they’re even more numerous than the previous flight, but the rather severe OneDrive issue still persists. On the bright side, a number of issues with Cortana, Spotlight, notifications, Narrator, and Date & Time have been addressed. Rather surprisingly, those in with a HoloLens were also greeted by a Redstone 5 build, specifically number 17737 with fixes for Cortana, OCR support for Chinese and Japanese characters, as well as notifications. Those on the Server 2019 preview weren’t forgotten either, as both it and its SDK were bumped up to build 17733 complete with improved Cluster Sets, SDN, as well as HTTP/2 and CUBIC support. Flipping channels over to the Skip Ahead ring, build 18219 comes into view with really no features at all, instead focusing on fixes and reliability improvements for Narrator. While that’s the main focus of the changelog, the rest of the fixes section paints a rather more complete picture with issues addressed ranging from those related to Notepad’s „Search with Bing” feature, Microsoft Edge’s icons, and the Ctrl-based shortcuts not working in PDF fields in Edge. And yes, after some speculation – and really more hope than anything – Microsoft has quietly confirmed that Redstone 5 will be Windows 10 version 1809. It remains to be seen if the marketing name is also going the sensible route like the April 2018 Update. Updates targeted at the system as a whole are rather big and reasonably few and far between, but apps themselves are on a different schedule. That’s the case in Windows 10 too. If you’re making quite a few purchases via your Xbox or indeed the Microsoft Store on Windows, you’ll be happy to know that the company has decided it will add a Shopping Cart feature. I say decided it will add because while the announcement has been made via Xbox Wire and you could test the feature out in the Xbox Insider rings or consumer versions of Windows 10, it’s now offline. The reasoning given is that following feedback from Insiders, Microsoft wants to improve the feature some more. This is odd, since the whole point of the Insider program is to test things in varying states of development. Why the software giant decided to outright take it down is one of life’s many mysteries. 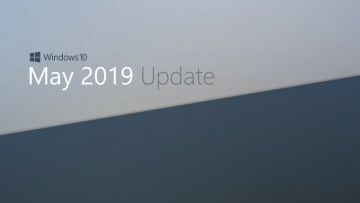 In a similar case of availability ping-pong, the Your Phone app was updated to very briefly be functional on production versions of Windows 10 (which at this point means 1803). You could make calls, receive texts, drag and drop photos, and other niceties via the app. Could, because Microsoft decided to update the update and now the app doesn’t work anymore. Seems like you’ll need to wait a tad longer to be able to use this thing. Rounding off this section is Sticky Notes, that one feature in Windows you quite like, but that’s maybe a tad barren in terms of features. Well no more, since version 3.0 brings support for a dark theme – or rather, charcoal theme. Furthermore, upcoming features include support for assistive technologies like Narrator, High Contrast, support for mouse, touch, and pen input, and a formatting bar. The latter specifically is kind of reminiscent of the formatting options in the old OneNote app for Windows Phone. And if that isn’t quite enough, there are apparently Sticky Notes mobile apps in the works for iOS and Android. Makes you wonder why Microsoft is focusing on this when it already has a much more capable solution like OneNote. Game collections have a tendency to just become larger and larger, despite the player not really having time to complete each title. Then again, when a game is free, there’s really no reason not to get it. Speaking of free, those with an Xbox Live Gold subscription may want to take a look at For Honor (Standard Edition) and Disney Epic Mickey 2: The Power of Two. 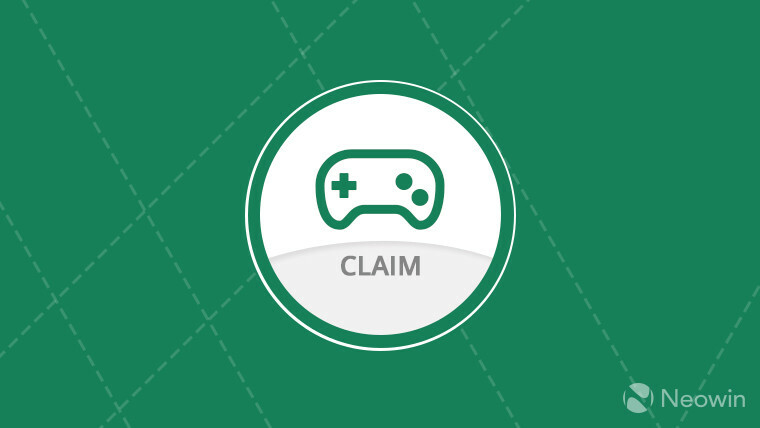 The former is for the Xbox One, the latter is for the Xbox One and the 360, and both titles can be claimed free of charge. If you happen to have Microsoft’s other subscription, Xbox Game Pass, you’ll be able to play the newly released Graveyard Keeper, which has just been added to the roster. And if older games are what you’re looking for, Tomb Raider: Legend and Lara Croft Tomb Raider: Anniversary are worth taking a look at. They’ve both been added to the Backward Compatibility list, and both are priced at $1.99 (yes, that’s two dollars). In further good news, Sea of Thieves received its 1.2.2 update with the usual assortment of fixes and a one week extension to the skeleton-filled Cursed Sails campaign. An extension is also what the company’s range of controllers got. If you want more Wireless controller variants to choose from, the pair of new ones should have you covered: one’s champagne gold to transparent, the other a sort of grey with turquoise accents. Both variants are available for pre-order now, if you’re interested. Automatic folder protection is now rolling out to all OneDrive users. Alexa and Cortana are at long last interoperable. The Skype Preview on Android and iOS will soon allow you to send text messages from your PC or Mac. Version 4.13 of Microsoft Launcher has tweaked some of the animations and has enhanced Cortana’s capabilities, along with allowing you to drag and drop widgets from the Launcher Feed. VSTS dashboard integration is now available for Microsoft Teams. Camera Upload and more coming to OneDrive for Business’ iOS app later this month. 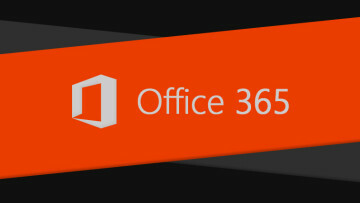 Microsoft 365 Business gets its own blog to showcase upcoming features and announcements. 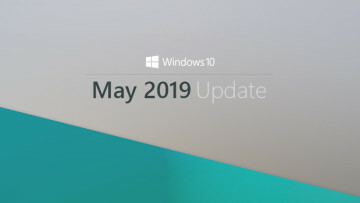 The design of Windows 10 and Windows Server quality updates will be reworked and is set to debut later this year. The resulting package will be smaller, thus aiding deployment. MySQL and PostgreSQL Vnet service endpoints are now generally available. Capping off the column is a bit of news concerning Microsoft’s built-in security in Windows. If you’ve used any Microsoft product, you’ll know the company is a big fan of renaming and moving things around. Although at first glance this may seem true when it comes to its first-party security program, the reality is a tad more complicated. Looking back to the pre-Vista days, there was a security product called GIANT AntiSpyware - the company behind which Microsoft bought in 2004. After the acquisition, It had a brief stint as Microsoft AntiSpyware, afterwards becoming Windows Defender and eventually being included in Vista. This piece of software was geared towards detecting spyware, rather than covering the full spectrum of malicious file detection. Fast forward to 2009, and Microsoft Security Essentials enters the fray, a full - and free - antivirus offering from the Redmond giant. It was good enough to become the most popular antivirus in North America, and number two worldwide in 2012. Then, Windows 8 happened. No matter what your opinion of Windows 8 is, the fact that Microsoft bundled a security offering is commendable. The only issue here is that said offering was called Windows Defender, the same name as the antispyware component of old. 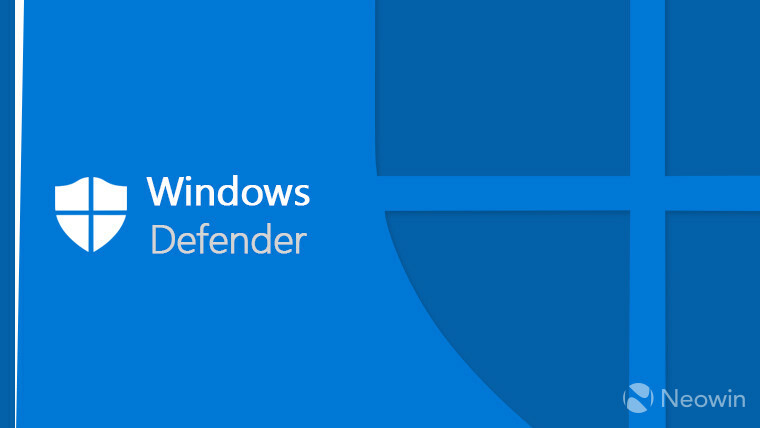 On this occasion however, Windows Defender would use an improved version of the engine from Security Essentials and the same UI. 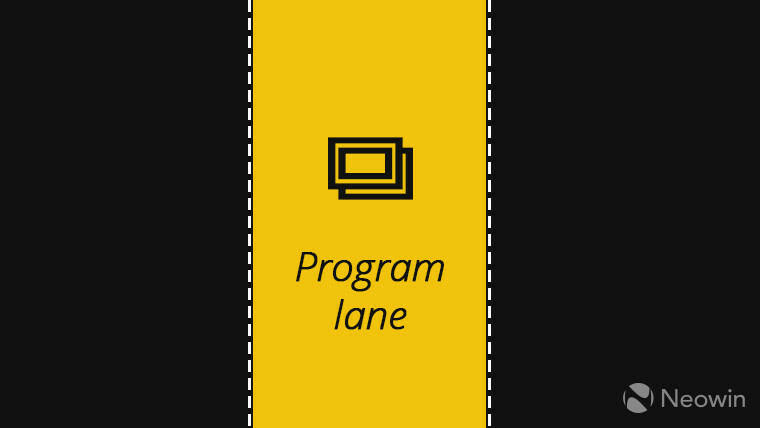 This branding still carries on in Windows 10, even if it's expanded even more. While the product has in fact been quite reliable, the Redmond giant naturally wants to improve it even further. Rather than the detection of trojans and the like, Microsoft is instead focusing on reducing false positives. 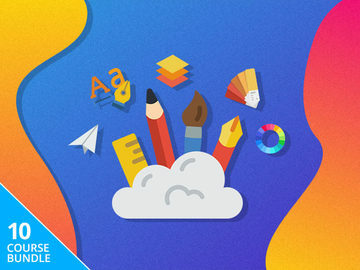 To that end, it provided app publishers with a number of suggestions like publishing apps via the Microsoft Store or digitally signing the installer files with a reputable certificate. The company also stated that installers which also include offers for other third-party programs should be careful, as in case the bundled program is malicious, the main installer will get a bad rep by association. 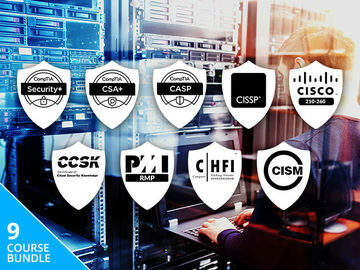 It remains to be seen just how well these suggestions will work out, but taking steps towards better detection and security is never a bad thing. Missed any of the previous columns? Be sure to check out the others at this link. Editor's note: The last section was edited for clarity. We apologize for any confusion that may have resulted.